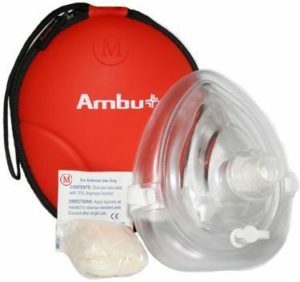 A CPR Rescue Mask are a key component in any first aid kit! 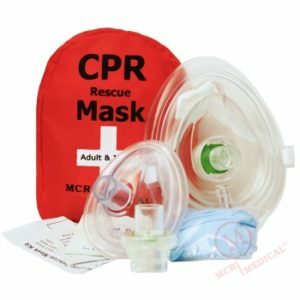 A CPR Rescue Mask needs to be in any first aid kit. In the case of emergency and in order to prevent cross contamination. 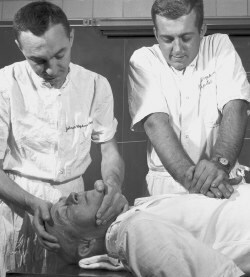 A CPR rescue mask is an essential tool for being prepared and saving lives.